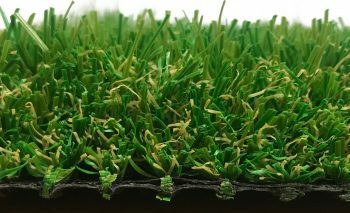 From our excellent selection of products, you will always find an artificial grass that will suit your requirements. 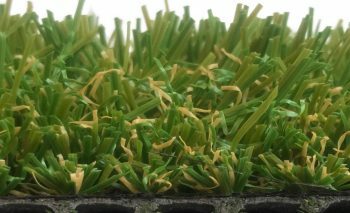 You will find short pile and good quality artificial grasses that will not only be great for children, but ideal for pets too. 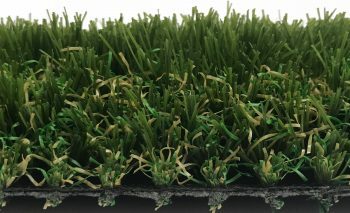 Heavy duty artificial grasses with a 10 year guarantee can also be found in our selection of products – even suitable for schools and nurseries. 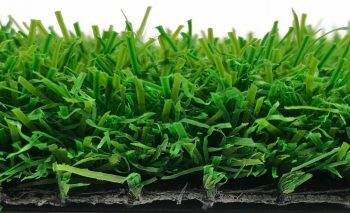 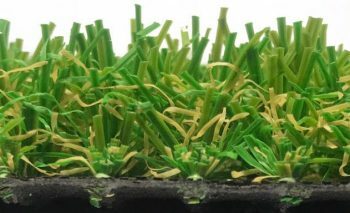 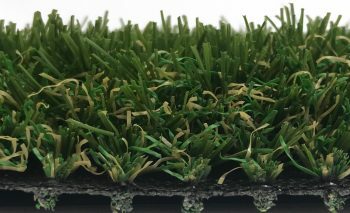 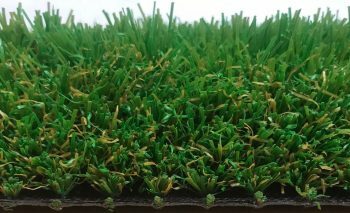 Grosvenor Grass do not only offer a great selection of quality products, free delivery and a super fast delivery service but we can also offer you excellent prices on all our artificial grass products. 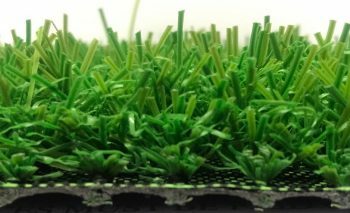 Make sure you take full advantage of our fast and free delivery* service (3 – 7 working days).